Hello, My Dear Blogging Buddies! Happy Hump Day! or, I could be more formal and say… ‘Hoping you are having a delightful Wednesday.’ Nah, I don’t like being all that formal around these parts. LOL! Okay, so, this week I experienced a few setbacks and set into place, self-regulation of goal pursuits. All of which will be explained. I was truly beating myself up over things that were in the past. Here I am always stating “Let it go” and I was in a funk. What I needed to do and, subsequentially did do, was snap myself out of it. I, therefore, turned to my book by Melody Beattie, “The Language of Letting Go” Daily Meditation on Codependency. You see, just because I stopped drinking alcohol some of my poor thinking plays a role and I must stop it before the situation gets worse. Heck, that’s what a recovering alcoholic does at times. After I initially read that, I reread it, and sat back for a moment, gathered my thoughts, and wrote out my shopping list for the supermarket. Now, I know that doesn’t quite make much sense, but believe me when I say… That was the beginning of dealings with the past, and moving straight forward into the present again. It was Sunday, April 14th! The day I began my healthier living lifestyle change. That stupid little shopping list was the chance to pursue my self-regulation of goals. I was reading an article by Peter M. Gollwitzer, a professor of psychology from the Department of Psychology, New York University. Mindsets: Various modes of information processing at different phases of goal pursuit. Risk perception at different phases of goal pursuit. Implementation intentions (if-then-plan) vs. goal intentions: Differential effects on cognition, affect, and behavior. Conscious vs. non-conscious goal pursuit. The role of effect in goal pursuit. Determinants of the speed of goal pursuit. Goal pursuit under adverse contextual influences (e.g., Stress). Goal pursuit in clinical samples. Planning to think: The self-regulation of making wise decisions. Behavior change interventions based on the self-regulation strategy of mental contrasting with implementation intentions. When people encounter problems in translating their goals into action (example: failing to get started, distraction, or afraid of falling back into bad habits), we need to create a mindset to secure our goals. 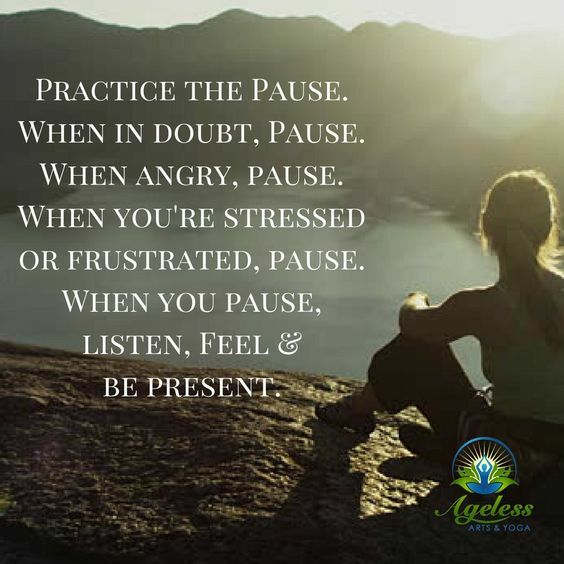 This is why I am implementing a list of intentions for any anticipated situations. Basically, keeping a close eye on my cognitive behaviors. Trichotillomania (Compulsive nail-biting, under the OCD spectrum). Go back to picking up my note pad and writing down the first word that pops into my mind, or grabs onto a mandarin orange. Both of which deter the actions of my compulsiveness and creates a positive reaction. (Again, I know it’s only 3&1/2 days, but… I’m loving it!) It’s all about proportions, and moderation. I’m truly enjoying creating salads that are hearty and healthy. Granted, it takes some time to make the perfect salad with protein, limited dressing by adding a little virgin olive oil, but it’s so worth it. I feel good about the decisions I have made towards my healthier living lifestyle with food. (Corny, I know). Listen, I’m not going to sugarcoat this and claim this is the best of the best decision. But, it’s a start in the right direction. Setting a reasonable, sensible, and realistic goal is easier to follow. I suppose this is the reason that I got out of my funk this past weekend unscathed. I felt a bit sorry for myself, then flipped it towards a greater good. Question: Do you have goals in place for anything in particular? If so, how do you keep on track? Better yet, If you are tossed a curveball, how do you keep on track? (Please leave your comments, other readers including myself would like to learn how you would handle sticking to your goals). Okay, Folks… Time for me to close this entry of “Working on Me” Self-Help. I’m planning on going for a walk, and then I’ll be back to join in with some prompts I’m very interested in completing today. Hope all of you have a wonderful Wednesday! Credits: NYU-Peter M. Gollwitzer Journals, Melody Beattie-“Language of Letting Go”, Pinterest, Google Images, and Giphy. First of all, I want to give you kudos for sharing this with us. It takes courage, and I commend you for it! Secondly, I know it’s hard, and I’m guilty of it too, but I hope you take it easier on yourself. You are worthy of self love & we all need more of it!! Continued prayers, good thoughts, and positive vibes, my friend! Wonderful post! 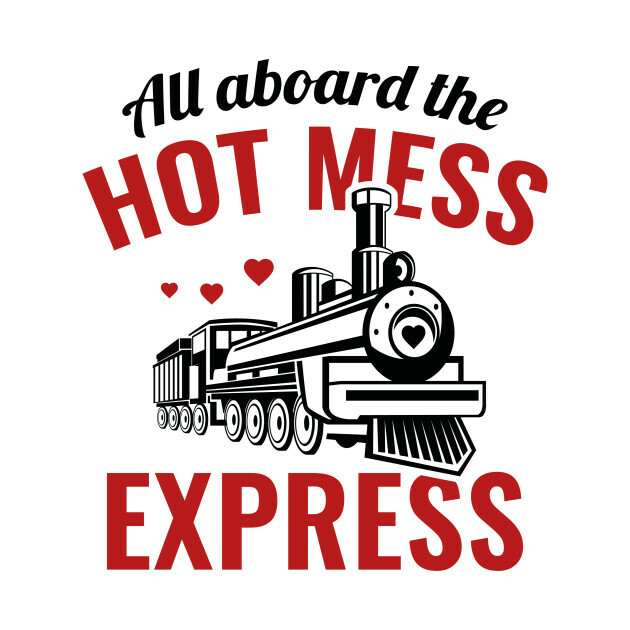 I love the hot mess express! 🙂 You got this!! Wow, you’re working really hard on all of this! I don’t deal well with curveballs any more, so I focus on setting short-term goals and then regularly readjusting as needed. You’re doing it sensibly, and in moderation. That’s how I’m dealing with it too.